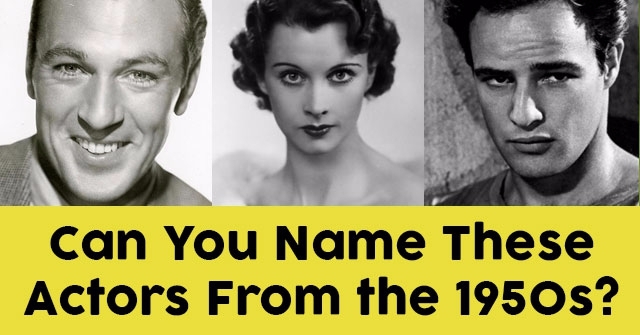 Can You Name These Actors From the 1950s? 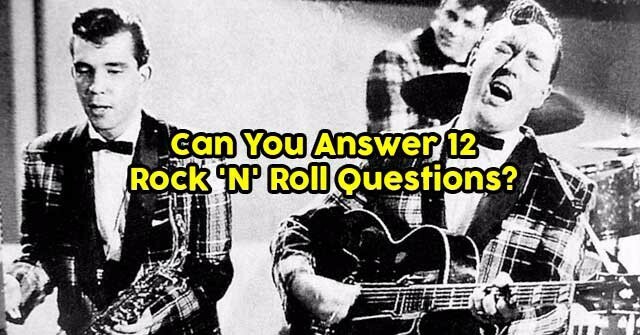 Can You Answer 12 Rock ‘N’ Roll Questions? 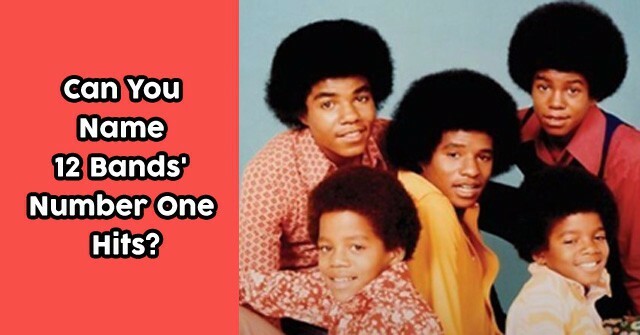 Can You Name These Bands’ Number One Hits? How Much Do You Know About Angelina Jolie? How Many Artists From The 80s Can You Name? 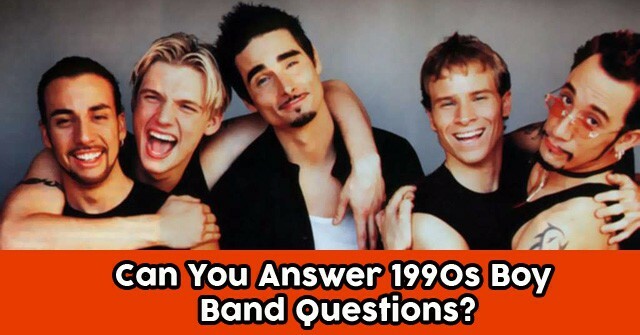 Can You Answer 1990s Boy Band Questions? 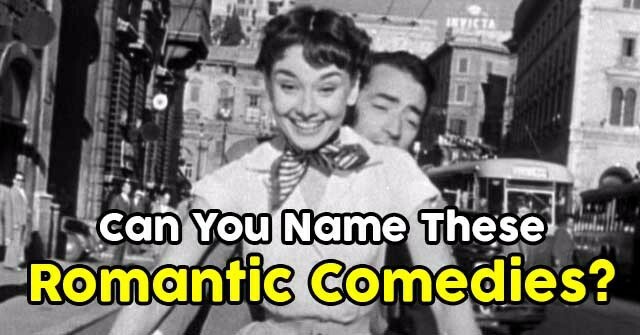 Can You Name These Romantic Comedies? 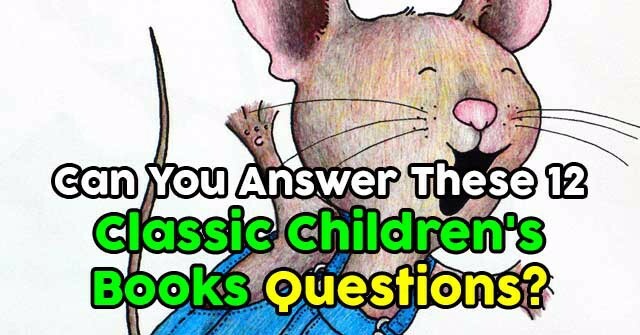 Can You Answer These 12 Classic Children’s Books Questions? 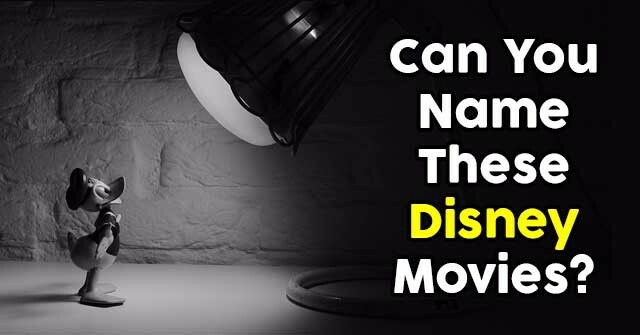 Can You Name These Disney Movies? Can You Name These Scary Movies? 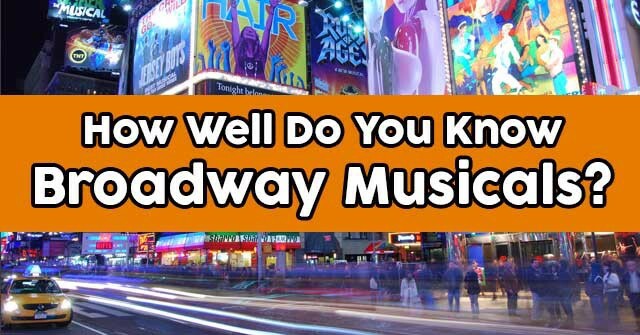 How Well Do You Know Broadway Musicals? Can You Answer 12 ‘Everybody Loves Raymond’ Questions?